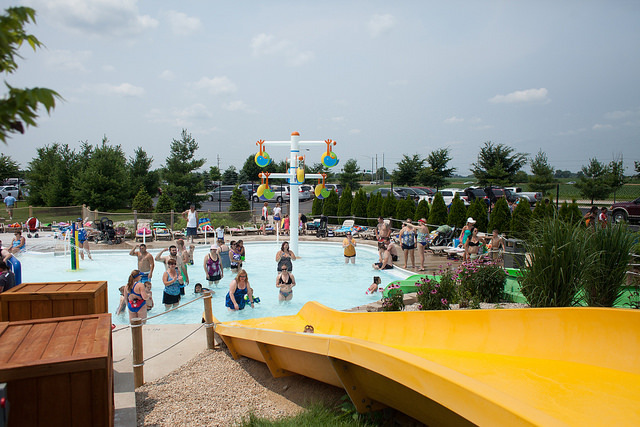 4 slides (including a fun crocodile slide) and zero-depth entry – perfect for kids to splash in! 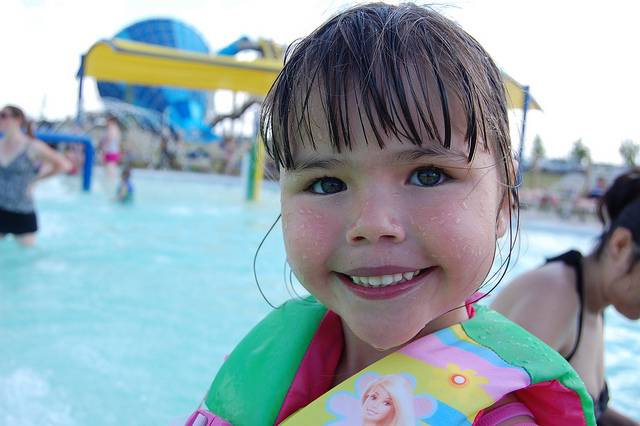 Is your little one ready for their first waterpark adventure? They will love Koala Kove! 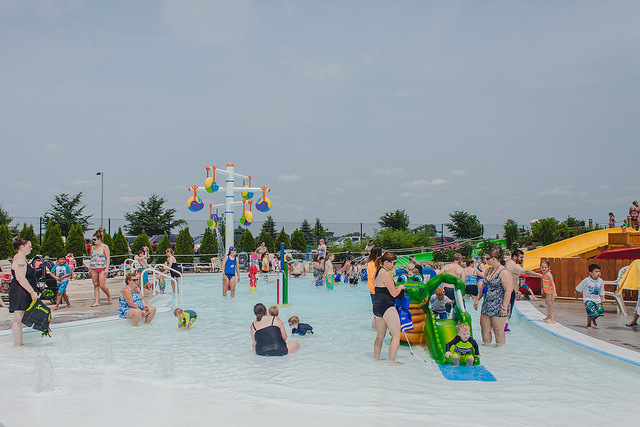 With four slides, minimal-depth pool, tipping toucans and more – there is plenty to do in Koala Kove.